15x Champ, See BIOPSY RESULTS! 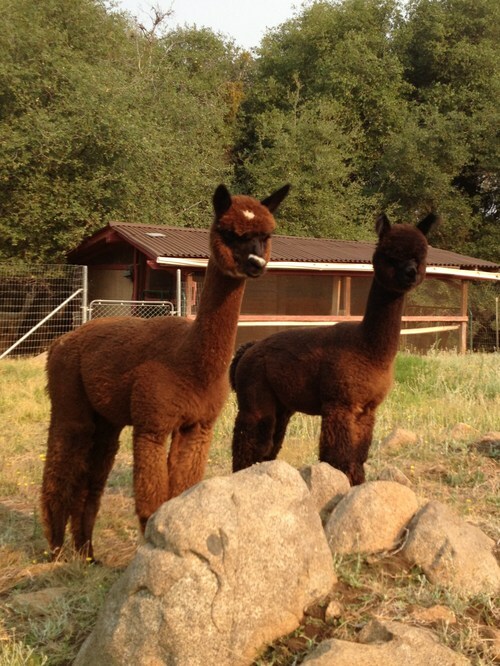 Co-owned by Renaissance Ridge Alpacas and UINTA ALPACAS and residing in Utah right off of I-80 for easy transport access! Gun's A'Blazin' did in fact come into our herd in a "blaze" and took us through an incredible ride as a youngster. 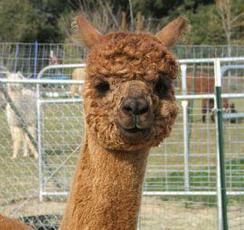 He was without question the best fleeced alpaca that we had seen in our herd. He went on to have a brilliant show career and start his breeding career at only 23 months of age. Her sire, Legacy Gold, sold for $500K at the Snowmass 2006 auction. Small wonder. He is sire to the incomparable Snowmass Invincible. 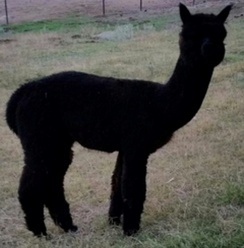 Her dam is also dam to Snowmass Nova, Snowmass Drambuie's Braveheart and Snowmass Magic Midnight. Now there's a genetic power house. RR MILES Davis - amazing opportunity! What a studly young male...it is all there. 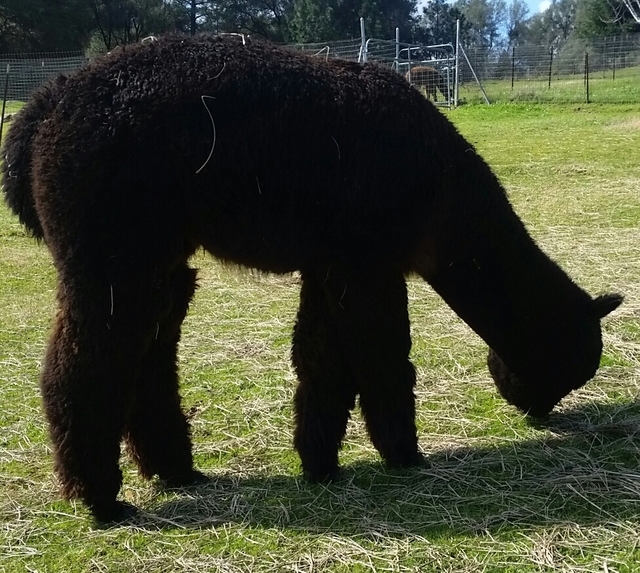 He is solid with good bone and outstanding, blue black/ very dense, well organized fleece across an expansive blanket. Miles Davis' mom is the densest black female and 3rd densest female biopsied through Ian Watt. The production of this pair has been outstanding, resulting in 2 blues in produce of dam. As for his dad. Legato Grigio, just check out his listing. His show career and metrics are superlative. We will retain breedings. Dad is RR Gun's A'Blazin'...'nuff said. 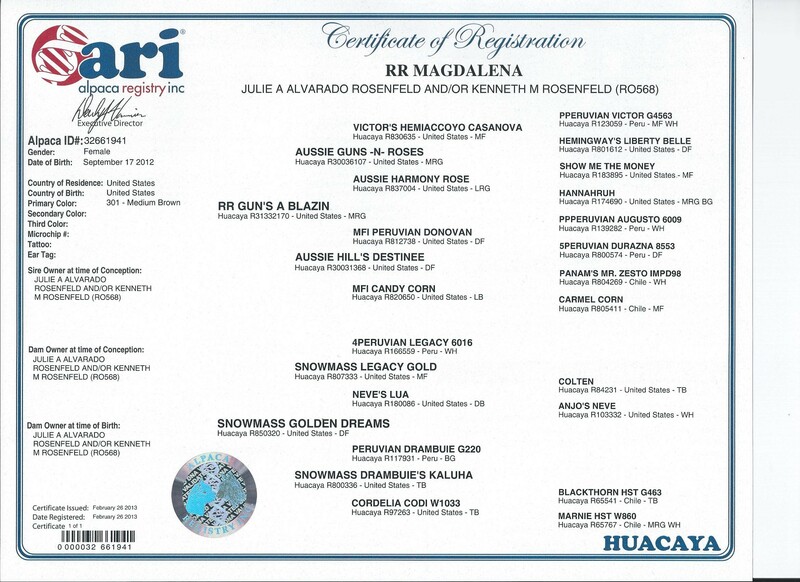 Dam is Snowmass Golden Dreams who produced RR Legato Grigio, who contributed mightly to our roan breeding program. 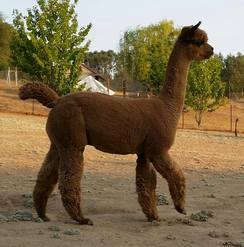 Magdalena has a killer fleece and analytics to back up what we believe is an elite super dense fleece, not surprising, given her dad's stats and production. 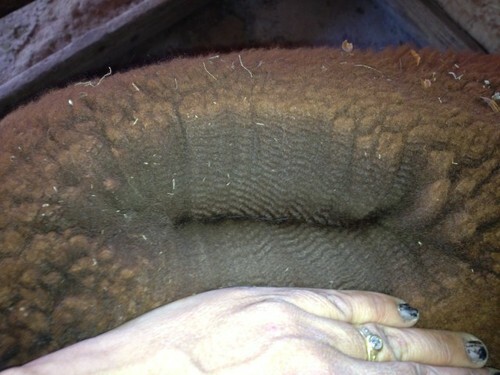 She is doing a very good job of maintaining fineness and uniformity. Her production history has been superb. Magdalena's biopsy done at just under age 2 through Ian Watt is remarkable not only for it's very superior density, but both her primary and secondary fiber populations have SDs under 2.8 and the differential between the two is less than 5 microns. That's pretty impressive in any color, let alone brown. We went for black with the 2019 breeding, since it is running in both her sire and dam's line. 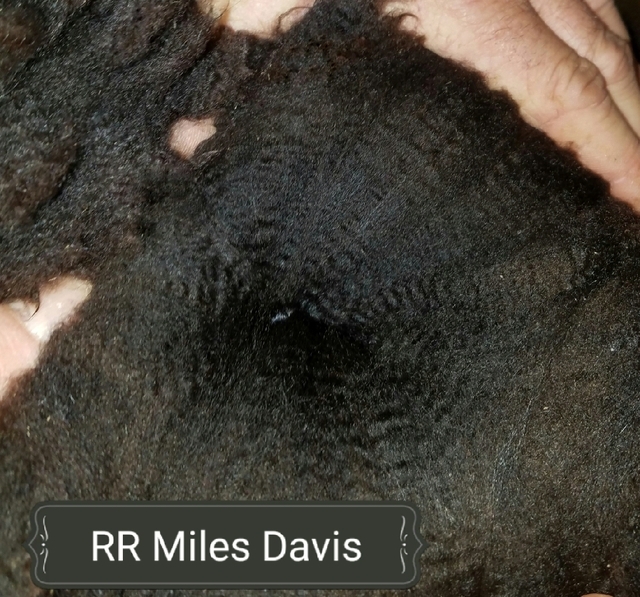 RR Miles Davis is an excellent black male who just seems to get better with age. This is a solid, proven production female. 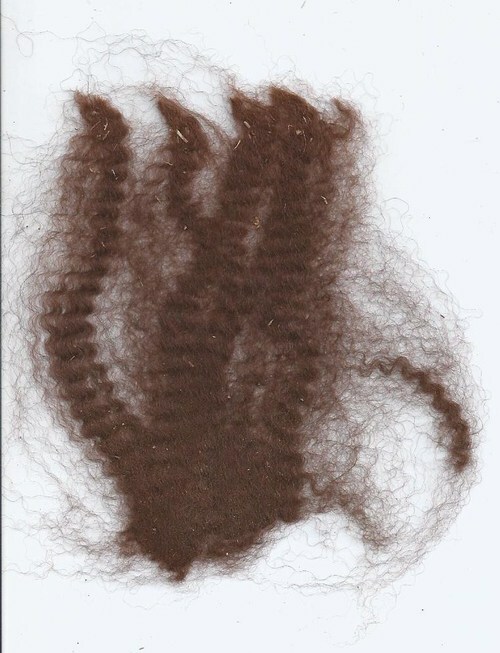 There are excellent fiber analytics at work in this breeding. 25% down with equal payments for agreed upon term, no interest. Buyer pays for CVI, transport and transfer.